With the introduction of consumer light field cameras, light field imaging has recently become widespread. 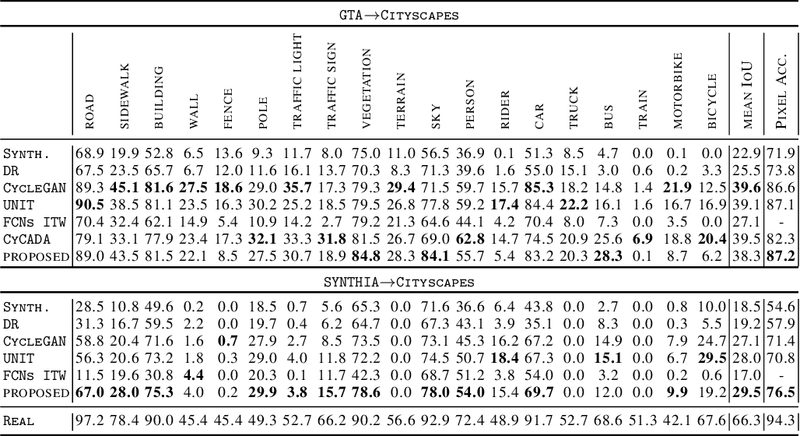 However, there is an inherent trade-off between the angular and spatial resolution, and thus, these cameras often sparsely sample in either spatial or angular domain. In this paper, we use machine learning to mitigate this trade-off. Specifically, we propose a novel learning-based approach to synthesize new views from a sparse set of input views. We build upon existing view synthesis techniques and break down the process into disparity and color estimation components. We use two sequential convolutional neural networks to model these two components and train both networks simultaneously by minimizing the error between the synthesized and ground truth images. We show the performance of our approach using only four corner sub-aperture views from the light fields captured by the Lytro Illum camera. 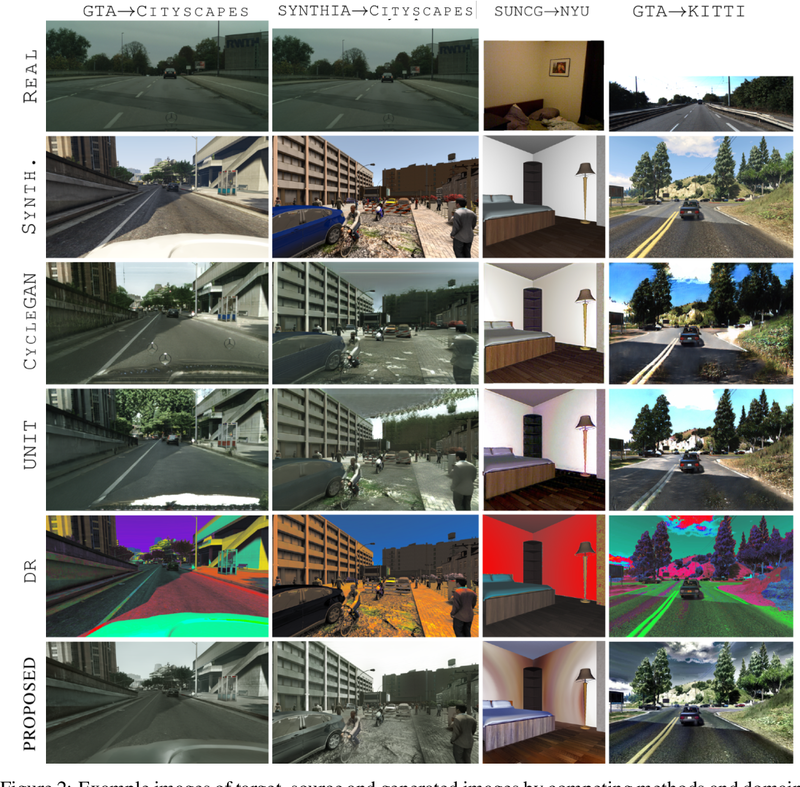 Experimental results show that our approach synthesizes high-quality images that are superior to the state-of-the-art techniques on a variety of challenging real-world scenes. We believe our method could potentially decrease the required angular resolution of consumer light field cameras, which allows their spatial resolution to increase. We propose spatially-adaptive normalization, a simple but effective layer for synthesizing photorealistic images given an input semantic layout. 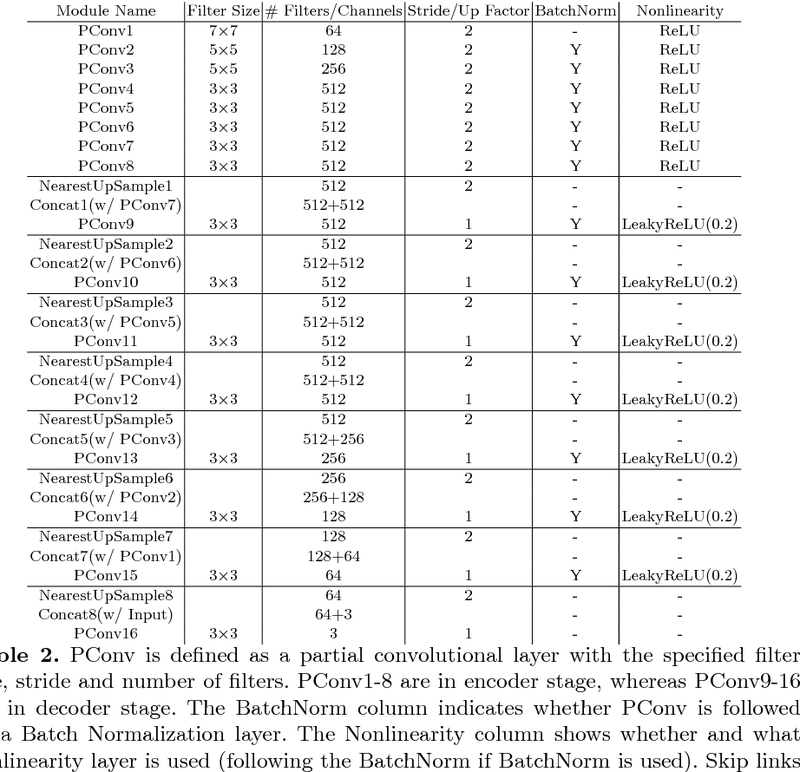 Previous methods directly feed the semantic layout as input to the deep network, which is then processed through stacks of convolution, normalization, and nonlinearity layers. We show that this is suboptimal as the normalization layers tend to ``wash away'' semantic information. To address the issue, we propose using the input layout for modulating the activations in normalization layers through a spatially-adaptive, learned transformation. 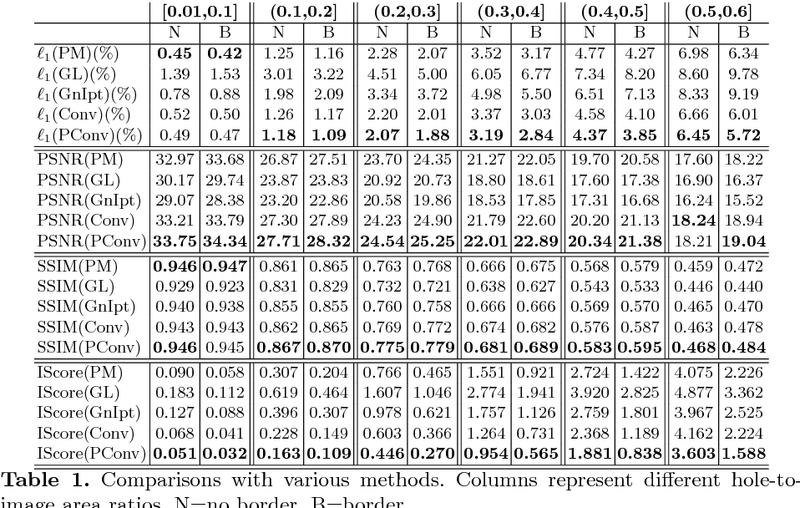 Experiments on several challenging datasets demonstrate the advantage of the proposed method over existing approaches, regarding both visual fidelity and alignment with input layouts. Finally, our model allows user control over both semantic and style as synthesizing images. Code will be available at https://github.com/NVlabs/SPADE . Deep neural networks have largely failed to effectively utilize synthetic data when applied to real images due to the covariate shift problem. 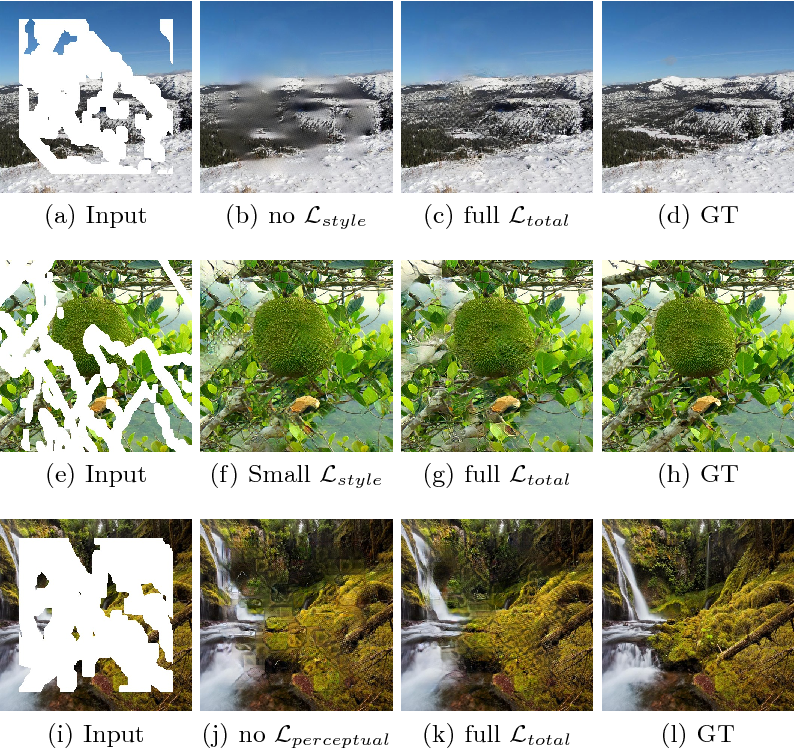 In this paper, we show that by applying a straightforward modification to an existing photorealistic style transfer algorithm, we achieve state-of-the-art synthetic-to-real domain adaptation results. We conduct extensive experimental validations on four synthetic-to-real tasks for semantic segmentation and object detection, and show that our approach exceeds the performance of any current state-of-the-art GAN-based image translation approach as measured by segmentation and object detection metrics. Furthermore we offer a distance based analysis of our method which shows a dramatic reduction in Frechet Inception distance between the source and target domains, offering a quantitative metric that demonstrates the effectiveness of our algorithm in bridging the synthetic-to-real gap. Light field cameras have many advantages over traditional cameras, as they allow the user to change various camera settings after capture. However, capturing light fields requires a huge bandwidth to record the data: a modern light field camera can only take three images per second. This prevents current consumer light field cameras from capturing light field videos. Temporal interpolation at such extreme scale (10x, from 3 fps to 30 fps) is infeasible as too much information will be entirely missing between adjacent frames. Instead, we develop a hybrid imaging system, adding another standard video camera to capture the temporal information. Given a 3 fps light field sequence and a standard 30 fps 2D video, our system can then generate a full light field video at 30 fps. We adopt a learning-based approach, which can be decomposed into two steps: spatio-temporal flow estimation and appearance estimation. The flow estimation propagates the angular information from the light field sequence to the 2D video, so we can warp input images to the target view. The appearance estimation then combines these warped images to output the final pixels. The whole process is trained end-to-end using convolutional neural networks. Experimental results demonstrate that our algorithm outperforms current video interpolation methods, enabling consumer light field videography, and making applications such as refocusing and parallax view generation achievable on videos for the first time. We introduce a new light-field dataset of materials, and take advantage of the recent success of deep learning to perform material recognition on the 4D light-field. Our dataset contains 12 material categories, each with 100 images taken with a Lytro Illum, from which we extract about 30,000 patches in total. To the best of our knowledge, this is the first mid-size dataset for light-field images. Our main goal is to investigate whether the additional information in a light-field (such as multiple sub-aperture views and view-dependent reflectance effects) can aid material recognition. Since recognition networks have not been trained on 4D images before, we propose and compare several novel CNN architectures to train on light-field images. 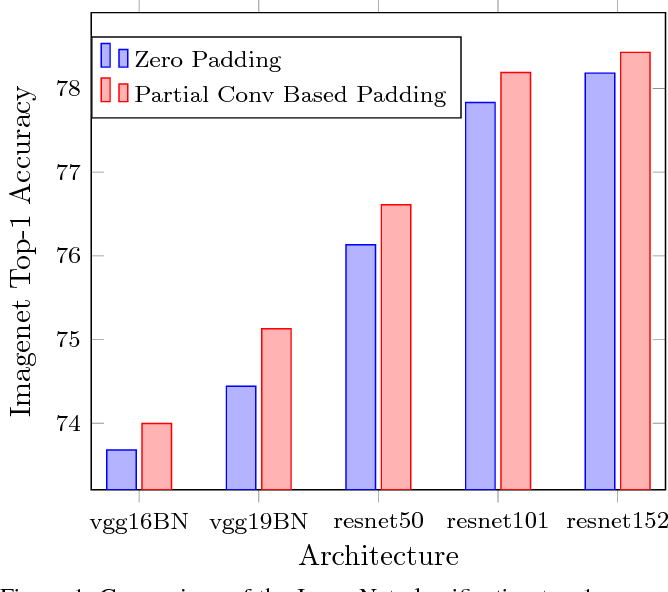 In our experiments, the best performing CNN architecture achieves a 7% boost compared with 2D image classification (70% to 77%). 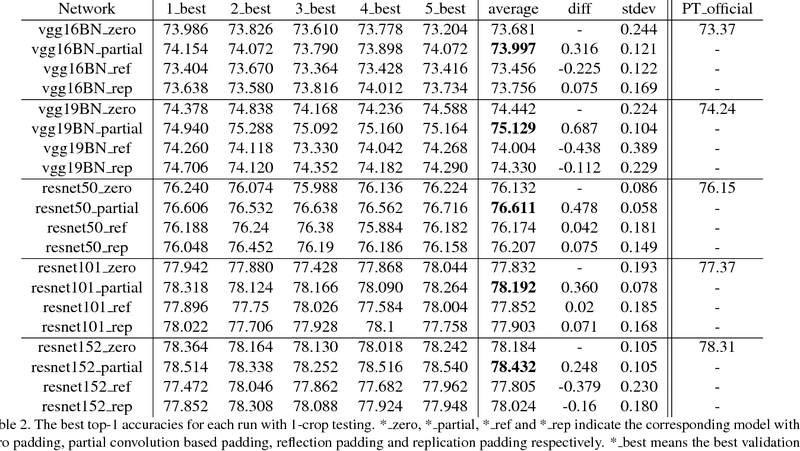 These results constitute important baselines that can spur further research in the use of CNNs for light-field applications. Upon publication, our dataset also enables other novel applications of light-fields, including object detection, image segmentation and view interpolation.